Thanks to the overwhelming outpouring of support for Give A Sip, free metal straws are no longer available. 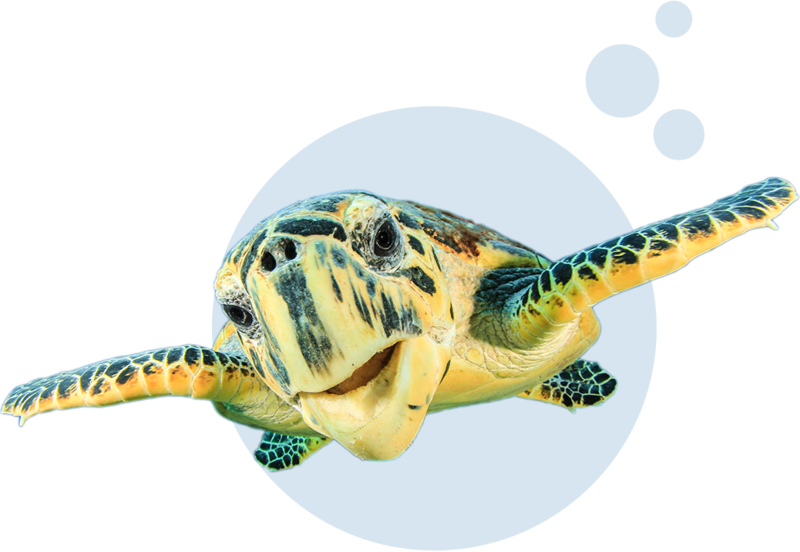 However, you can still take the pledge and say no to non-reusable plastic straws on behalf of marine wildlife. A single straw may seem like nothing. It's not. Millions of tons of plastic enter oceans around the world each year. Since they can't be recycled, single-use plastic straws are among the main offenders. This pollution can be deadly for sea turtles, whales, fish, and birds. They can't help getting tangled in it or mistaking it for food. We can make a difference together by giving up these straws today.